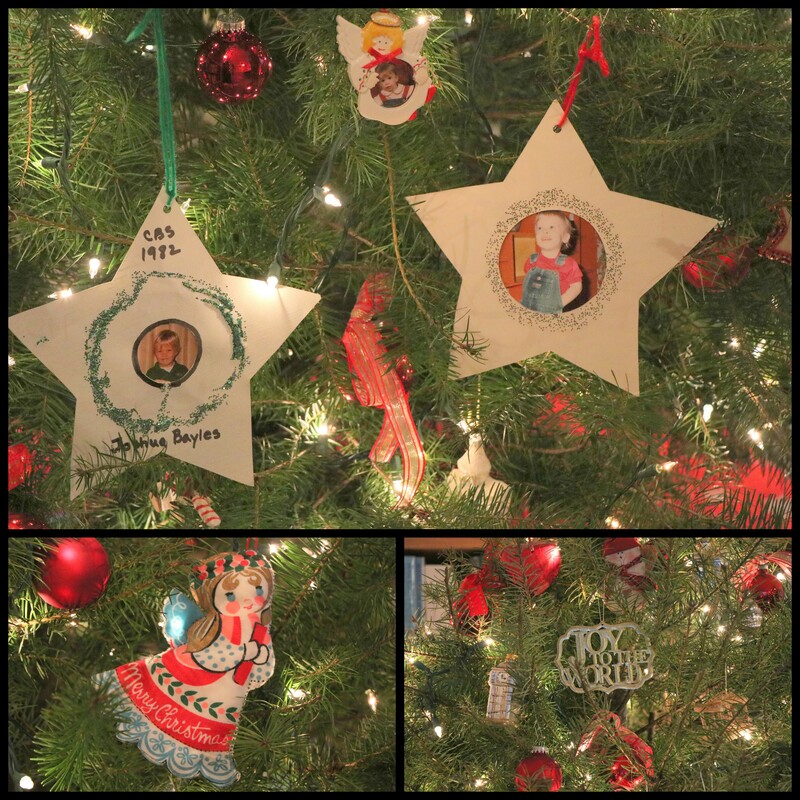 Christmas Past Mosaics | The Happy Wonderer ~ ellen b. 2013 Nativities. 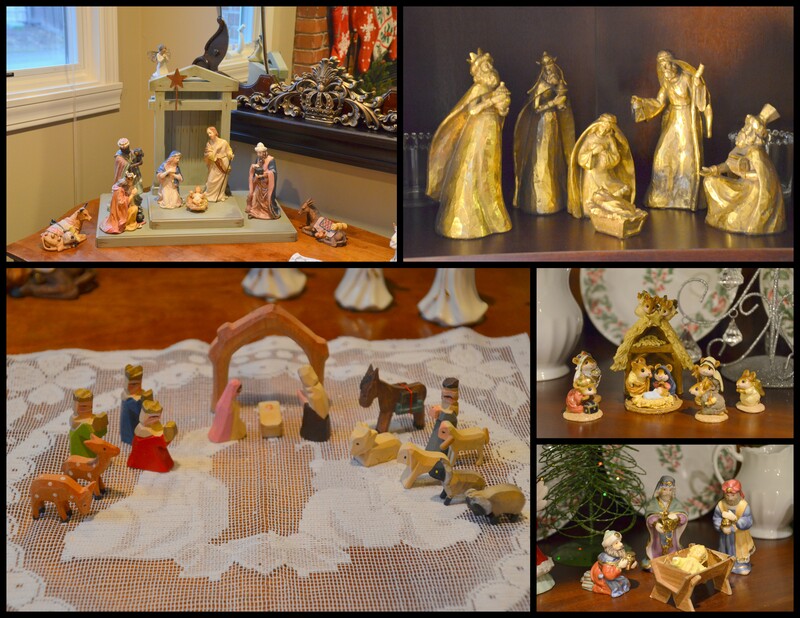 I’ve gone a little overboard adding 5 more nativity sets since 2013. 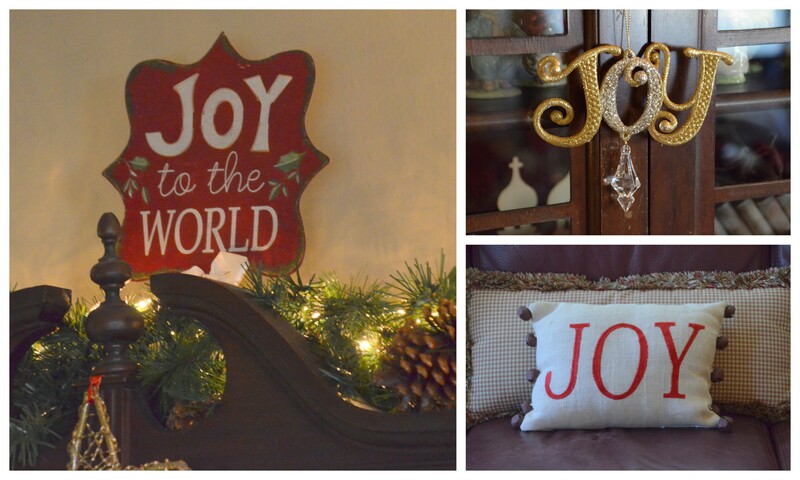 2014 Joy is always a strong theme at Christmas time. 2017: Our most delightful Christmas addition. These are all mosaics made with Picasa on my good ole laptop that died in November. I’m still looking for a program to create mosaics/collages on my new computer. Our little Addy has changed so much since last Christmas. 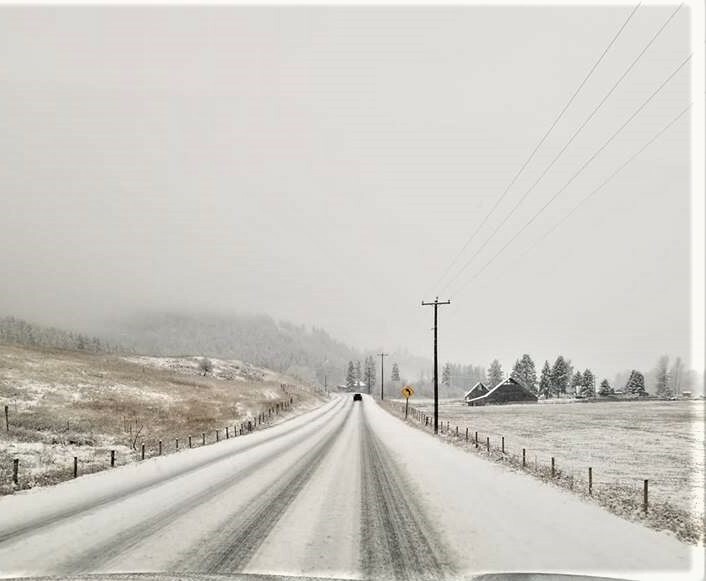 And for context, below was our view on our way to church this morning. We had a couple of inches of snow overnight that turned to rain while we were in church so now everything is pretty slushy. 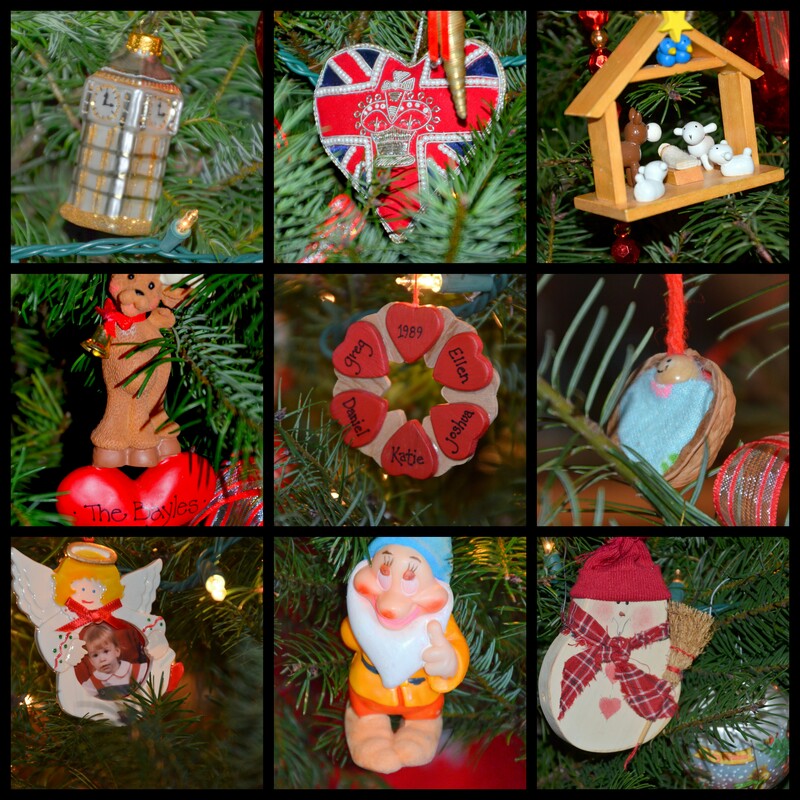 Linking up with Angie for Mosaic Monday. Thank you for hosting, Angie! Only 9 days until Christmas! Are you ready? We don’t have our tree up yet. 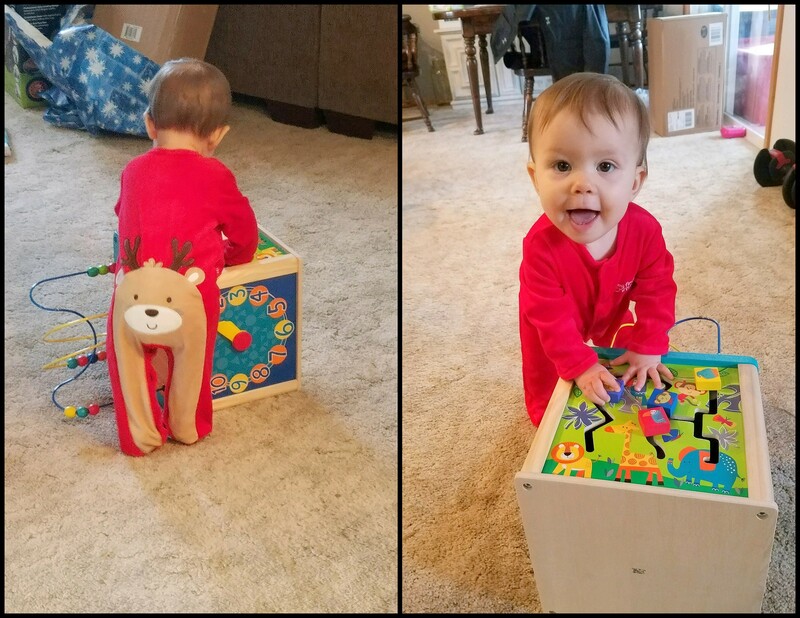 Posted on December 16, 2018 by Ellen •	This entry was posted in Addyson May, Christmas, Mosaic Monday, Snow, Weather and tagged Christmas Decorations, Christmas Mosaics, Christmas Ornaments, Mosaic Monday, Nativity Sets. Bookmark the permalink. Do you know about Photoscape? It is a downloadable program and you would have to be careful about choosing a good source for the download, but it would do all that you want for photo editing and collage making. It’s not difficult and it is FREE. …going to church looked beautiful. We have lost all our snow and from the forcast, a green Christmas looks possible. ‘Cutie Pie’ looks cute coming and going. Those are the most adorable reindeer jammies!!! Where did you find them?? Sandi, I’m not sure who gifted Addy with those jammies or where they got them. Ellen, is such a lovely post. I have tears in my eyes. Your mosaics are beautiful Ellen! Addy is growing up so quickly. So glad you are close by to her now. Careful driving on those icy looking roads. I still use Picaso sometimes too. Sorry your new laptop doesn’t work with that program. I upgraded my old MacBook Pro and now my picture editing has changed so much and I don’t really know how to use it anymore either – ugh! Ellen – I noticed that one of your nativities was placed on lace that looked to have Mary and Joseph kneeling by the manger – a double nativity! 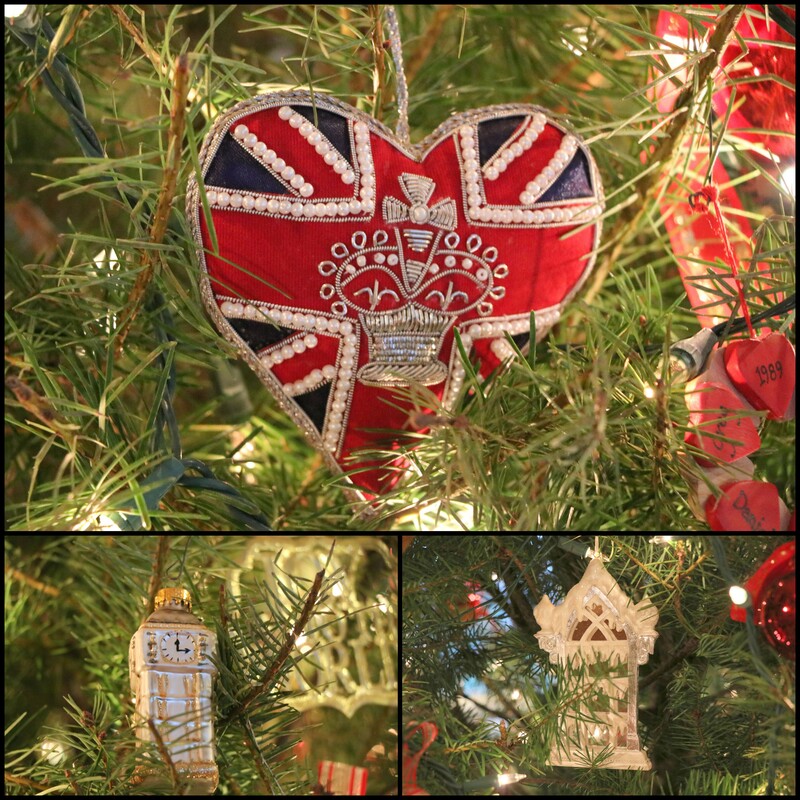 My eye was drawn to the Big Ben and British flag ornaments, not that I have a special place in my heart for all things British! Addy’s PJs are adorable – I laughed out loud!!! And yes, we are ready for Christmas – all we need is for our daughter to arrive safely next Sunday! Thanks for a lovely retrospective for Mosaic Monday! Ellen, Nice to remember past seasons. Your cutie is looking pretty. We have had slushy snow too. Have a great week. 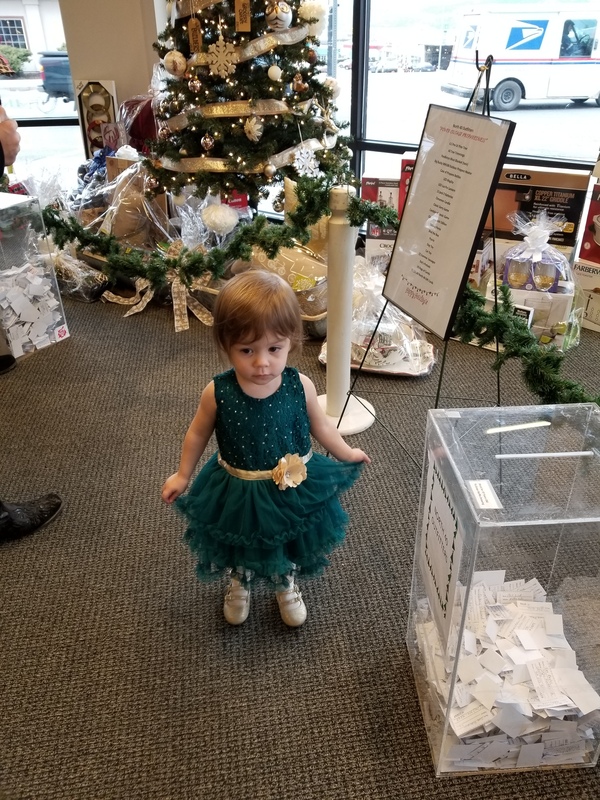 Sylvia D.
Addy is so cute and adorable ❤ Children definitely make Christmas. Picmonkey is also a good editing programme, costs a little though. Happy Christmas time. Enjoyed the mosaics, too. 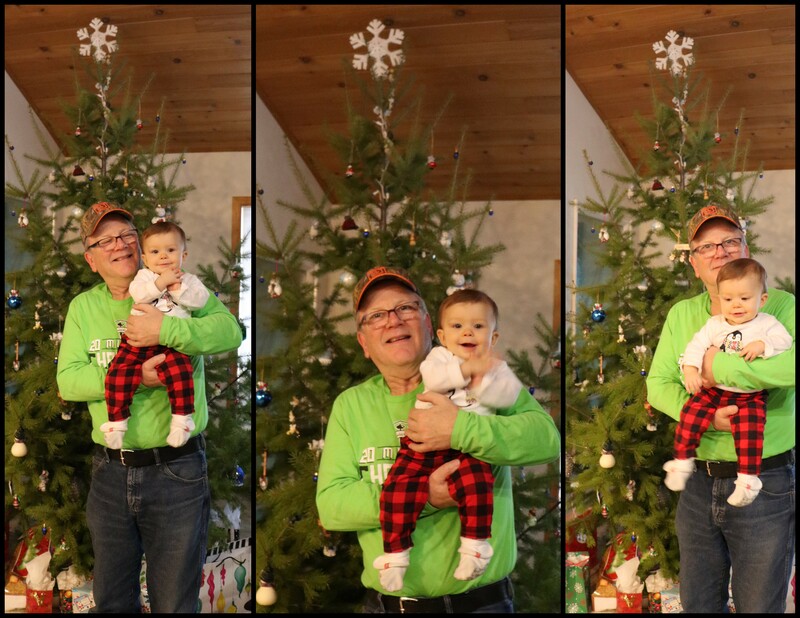 Yes, Addy really has changed since last Christmas, but when that new baby enters the house she will really grow up overnight…or so it will seem. Beautiful Nativity scenes. I still have the one used when I was a child. some parts missing—a wise man or two and the Baby Jesus—I don’t know how that happened. Lovely mosaics from years past. Addy is certainly a sweetie.